The next major town to the west of Lashio in upper Shan State is Hsipaw (pronounced See-Paw). 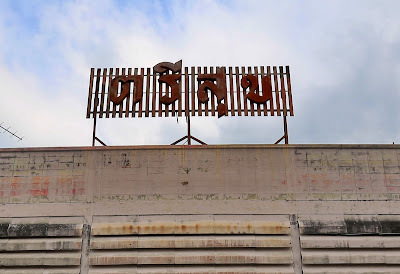 This little hamlet has gained some renown over the past decade or so among travelers for its vintage atmosphere and sedate pace. 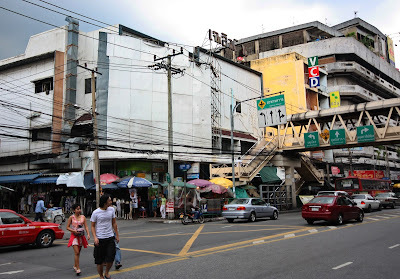 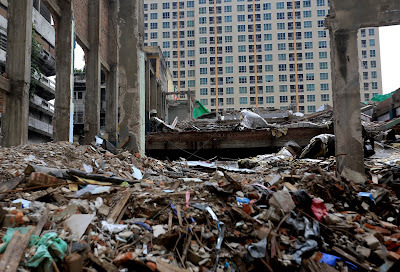 A freeze frame of the old upland Southeast Asia once romanticized in Western literature and film. 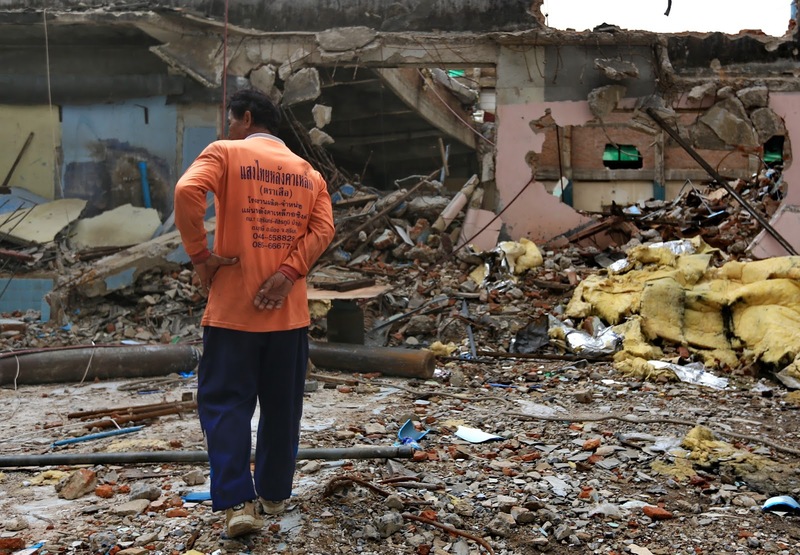 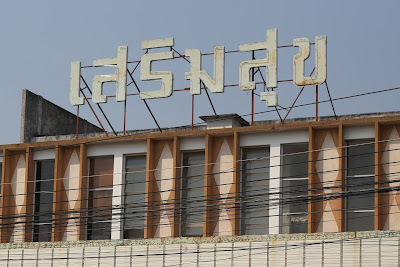 Comparisons to Luang Prabang, Laos, minus the tourist hordes have been tossed around with some accuracy, though that same reputation has led to a steadily increasing stream of them. 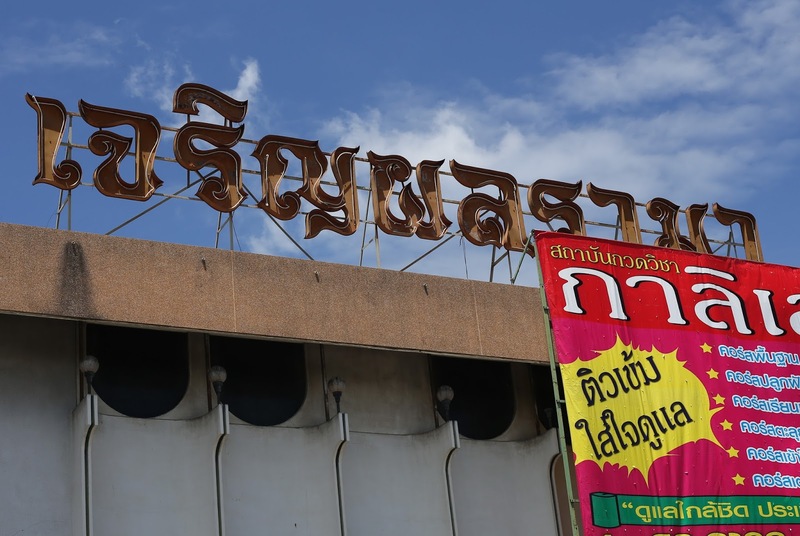 Visitors hoping to experience a pristine Shan princedom devoid of other map-toting, rubber-necking travelers will be let down. That said, Hsipaw's old school authenticity is still present. 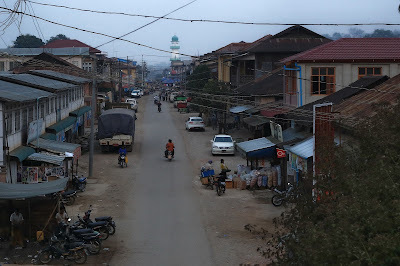 Like most small towns in Myanmar, regardless of what part of the country, a human scale, pedestrian oriented intimacy prevails. 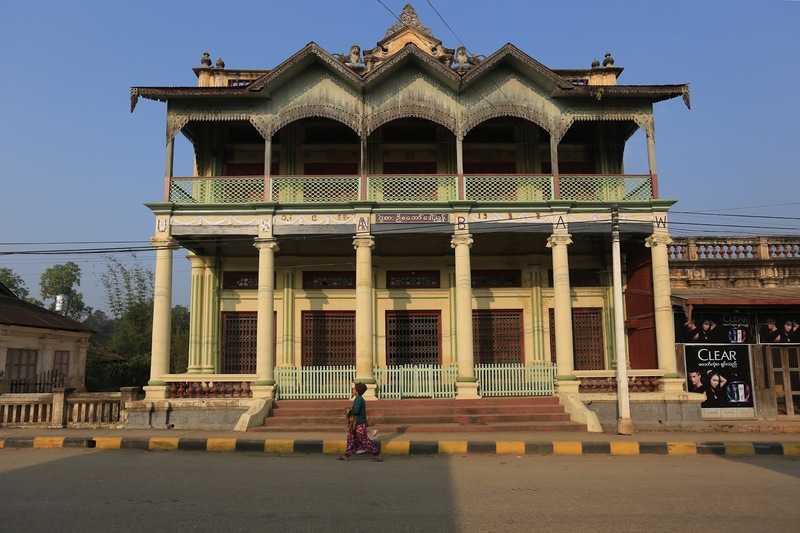 Those who come from lands where the car has gained primacy as a way of life will find their relative absence in Hsipaw refreshing. 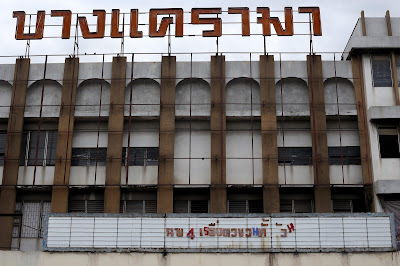 Another relative absence, though maybe only noticeable to that slim subset of architecture enthusiast with an affection for them, is the movie theater. 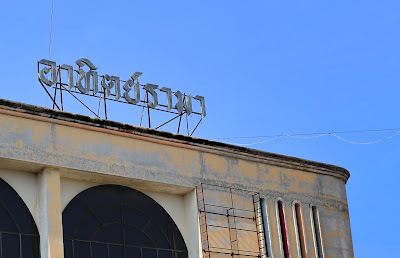 The last one in town - The Sein Myit Tar Cinema - had been turned into the local branch of Myanmar Apex Bank in the past year or so, replacing the leisurely pursuit of movie-going with the serious business of finance. 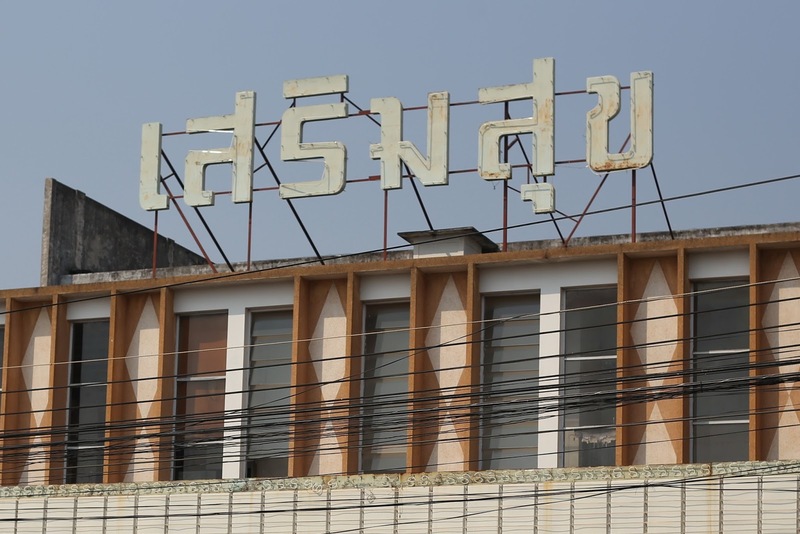 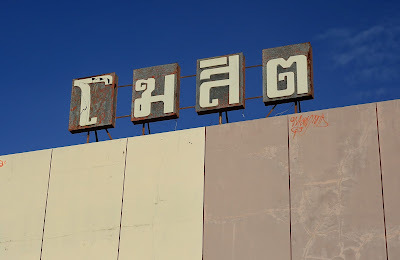 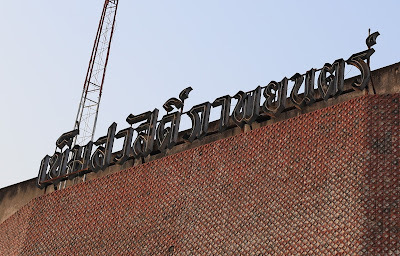 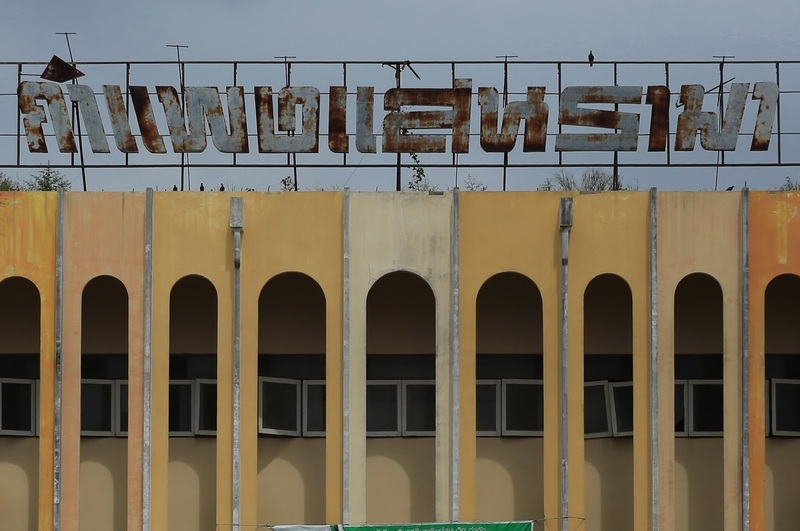 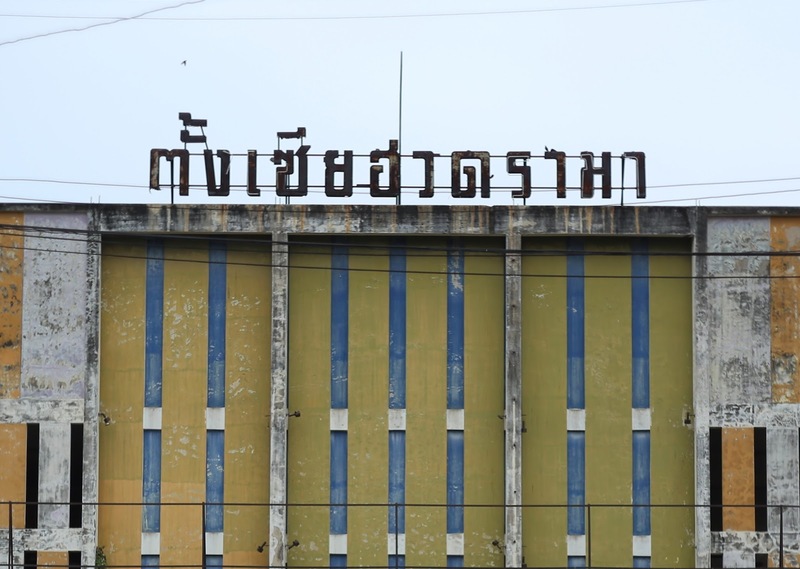 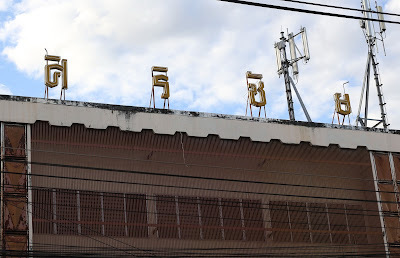 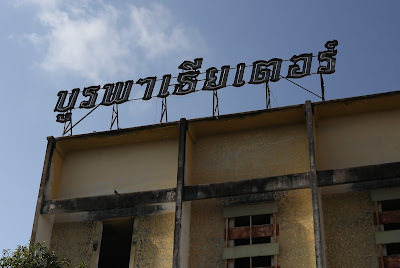 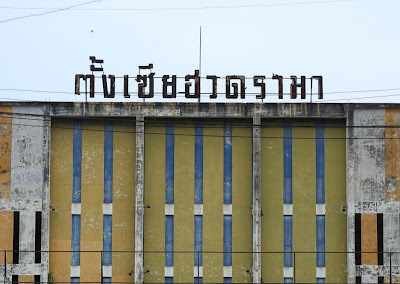 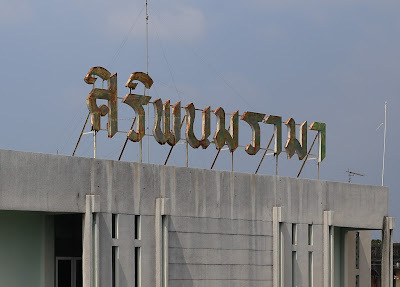 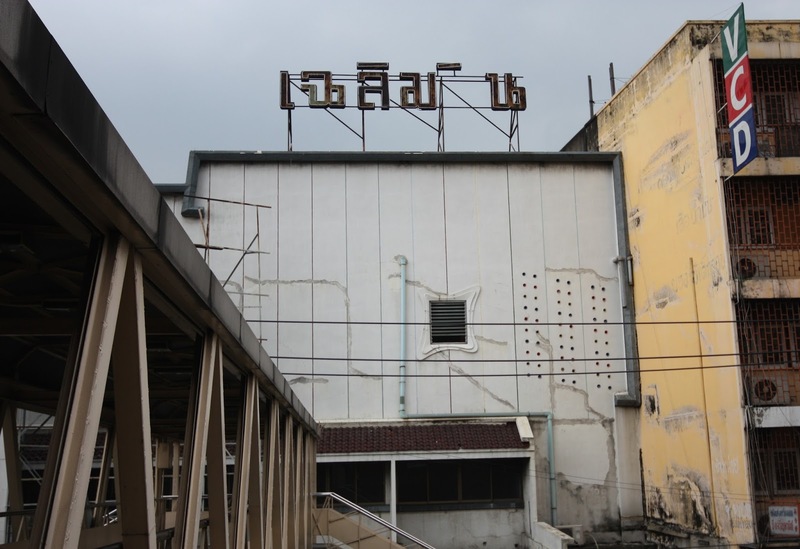 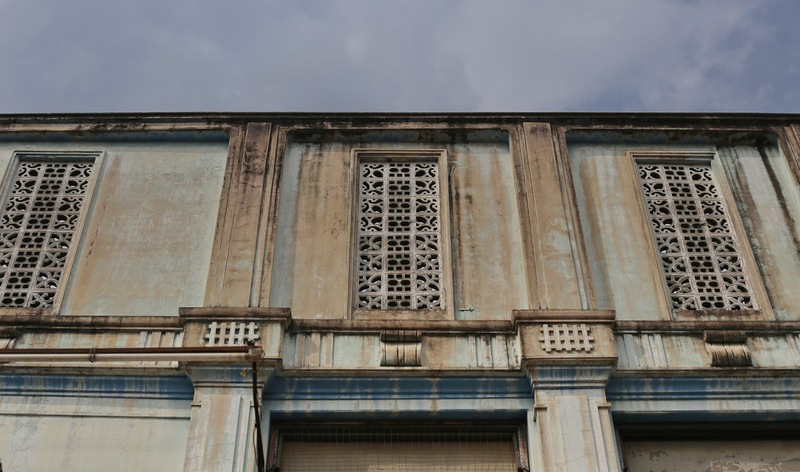 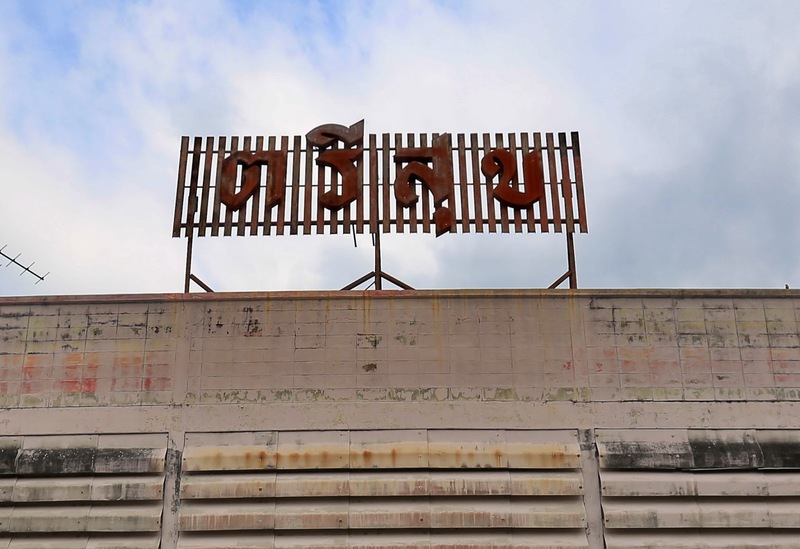 For history's sake, at least, the Art Deco exterior of The Sein Myit Tar has been kept intact, a visual reminder of the cinematic pleasures once shared within. 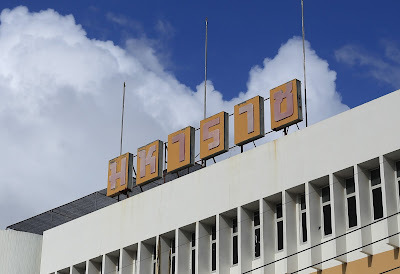 But only for those old enough to know it. 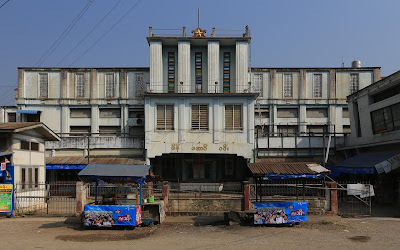 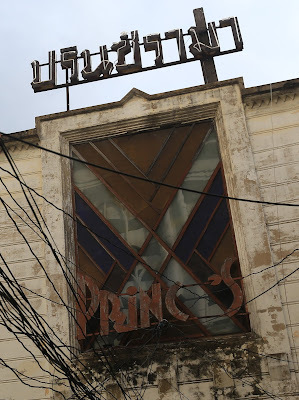 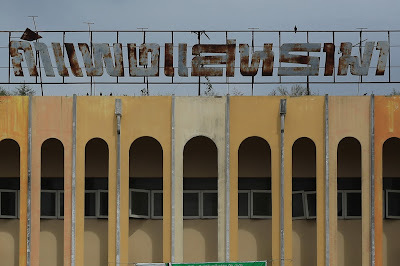 A quintessential Myanmar Art Deco movie theater, whose name I forgot to record.